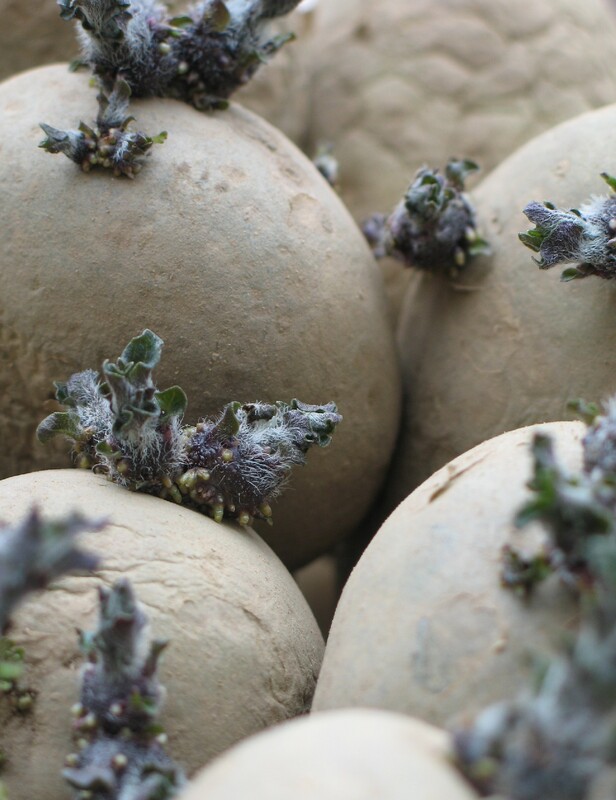 Over the Easter weekend we planted our chitted seed potatoes in the allotment. It’s quite a laborious job, but there is nothing to beat the taste of freshly dug new potatoes in the Summer months. We’re trying a new variety of first earlies called Lady Christl, they’re a yellow, waxy potato which should be good for salads. For second earlies we’ve used a regular favourite called Nadine which always yield well and can be cooked in many different ways. As our main crop we’ve planted another variety that has been consistent in the past called Cara. This is our second picking of rhubarb so far this season and will be promptly turned into a delicious pudding! 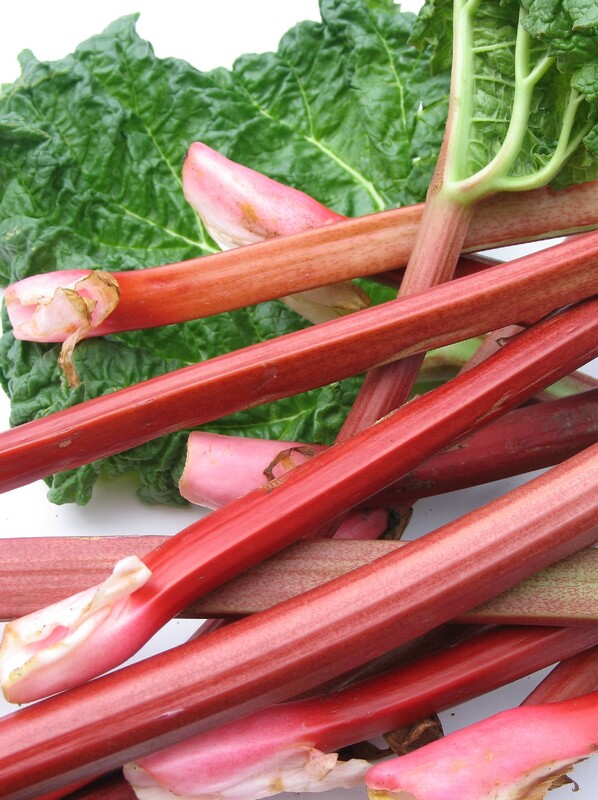 Rhubarb is such an easy plant to grow, it requires next to nothing in terms of maintenance aside from a generous fork of manure and some room to grow. 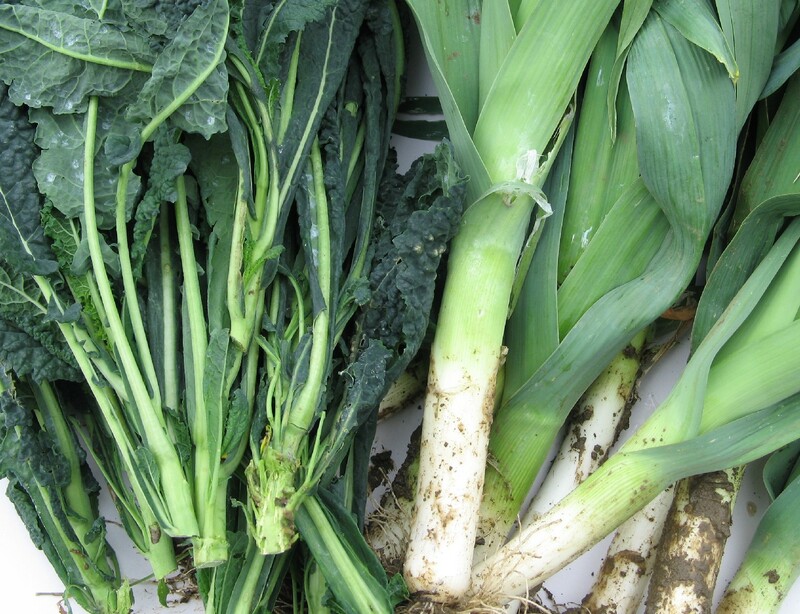 As well as the rhubarb, we also brought home from the allotment these leeks and our first try at some cavolo nero. It’s a member of the brassica family like kale and is very popular in Italy, used in many of their classic recipes. We followed a Monty Don recipe whereby you lightly steam it before frying it in olive oil with chilli and garlic. The last job we managed to do before heading home from the allotment was sow 2 rows of parsnips. Our previous attempts at growing them have been hopeless. Not one seed germinated last year much to my childrens disappointmet as they love them roasted ! I read a recent article in Gardeners World whereby they added multi-purpose compost to the trench, before adding the seed with great success. Following their advice, we’ve sown ‘Tender and True’ and ‘White Gem’ varieties and are keeping our fingers crossed.